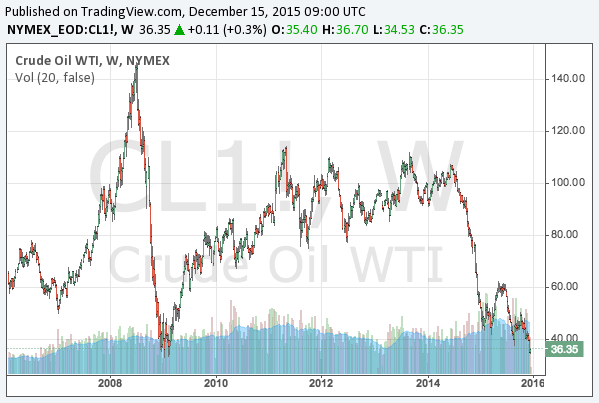 The crude oil price has fallen radically and is finding a comfortable level to be. Is it going down further? We presume it has to be, though we also suppose it will rebound eventually.